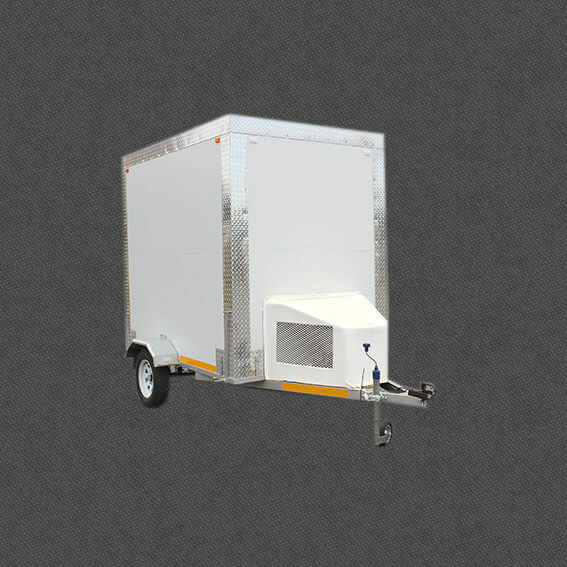 Mobile cold rooms for sale is a front-runner for manufacturing the best mobile cold rooms in South Africa, Durban, Johannesburg and Pretoria. 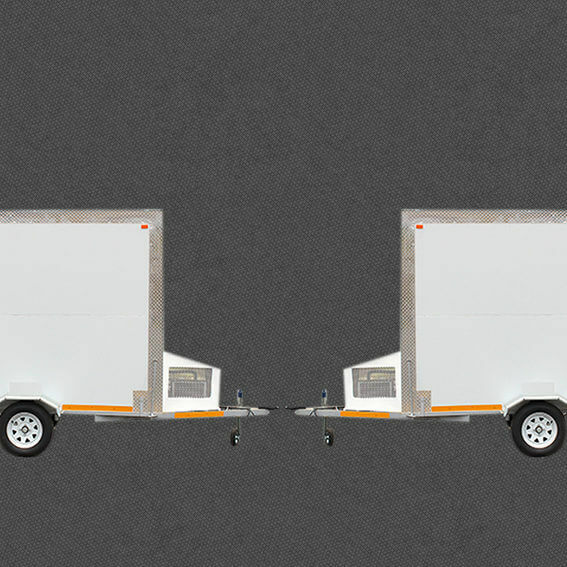 What keeps us unique from others, is the fact that we are using the more advanced machinery and our mobile cold rooms have been prototyped in South Africa. Our mobile cold rooms and fridges have approved by National Regulator for Compulsory Specifications (NRCS) manufacturer for quality. We always take into account the evolvement of technologies by matching with the latest technologies to advance our products. The Mobile Cold Room or Freezers for sale and has become popular for any event exhibitions, parties & weddings in South Africa and Our factory manufactures mobile cold room for sale as the prototype in South Africa. Mobile cold rooms/fridge: is adjustable, meaning you can switch from 0 degrees Celsius to – 20 degrees The idea is to keep items like meet if you’re in butchery business for a long time at the required freezing point. 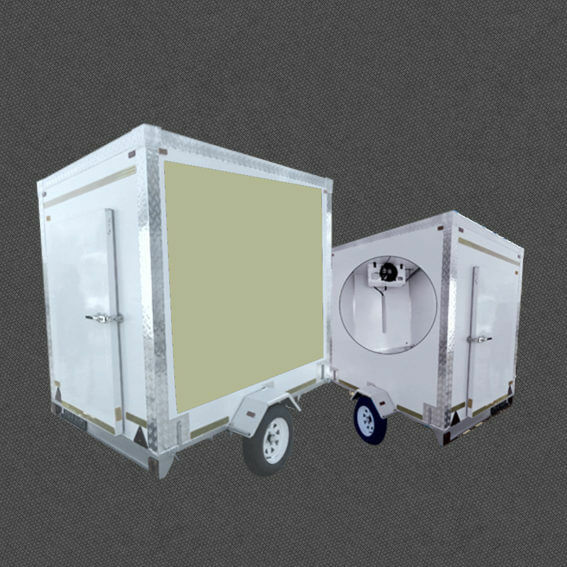 Our Mobile cold rooms for sale has a standard size of 1,6 m x 2,4m x 2m with a single axle. Top Quality | By Top Manufacturer | We are the leaders in the industry when it comes to building custom mobile equipment. Mobile Cold Rooms. 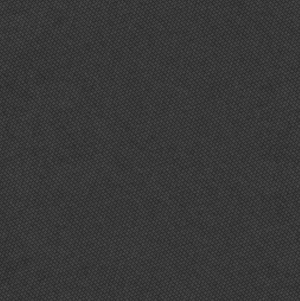 Top Quality | By Top Manufacturer | We are the leaders in the industry when it comes to building custom mobile equipment. Mobile Cold rooms for sale has bossed the mobile cold rooms/ fridges industry in Gauteng, Pretoria and the whole South Africa. Gauteng has been known for a high temperature in South Africa, hence, we discovered Guateng as the main target for mobile cold rooms. Most customer in Gauteng they use it for butchery, keeping their food and drinks, party hiring and any related storage business.